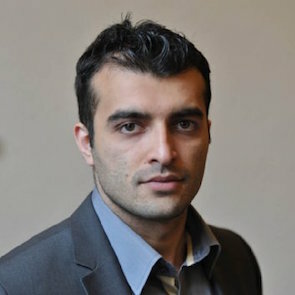 Rasul Jafarov was chosen as a Finalist for the 2015 Front Line Defenders Award because of his work as Head of the Human Rights Club and Coordinator of the Art for Democracy campaign, which has launched several campaigns against politically-motivated imprisonment, including the Sing for Democracy campaign which took place in the run up to the 2012 Eurovision Song Contest. During this campaign, singers from democratic countries were encouraged to voice their concern at human rights violations in Azerbaijan through their music. 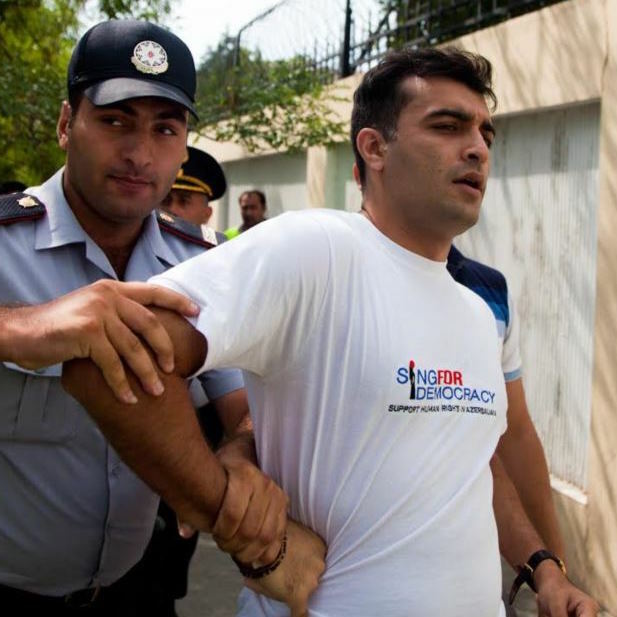 Rasul Jafarov is the Head of the Human Rights Club, an organisation established in December 2010 to protect human rights and freedoms in Azerbaijan. 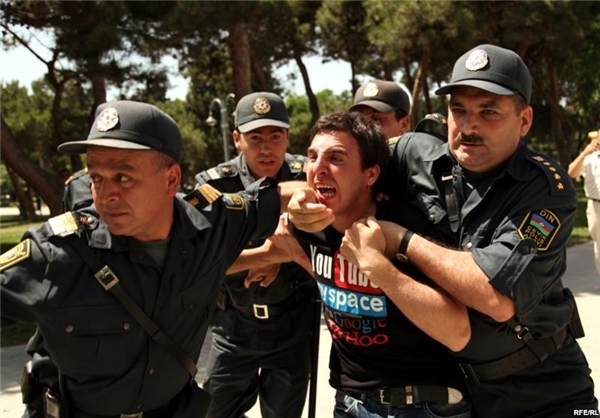 He organised the 'Art for Democracy' and 'Sing for Democracy' campaigns in the context of the Eurovision Song Contest in Baku in 2012 to draw international attention to the government’s crackdown on civil society.